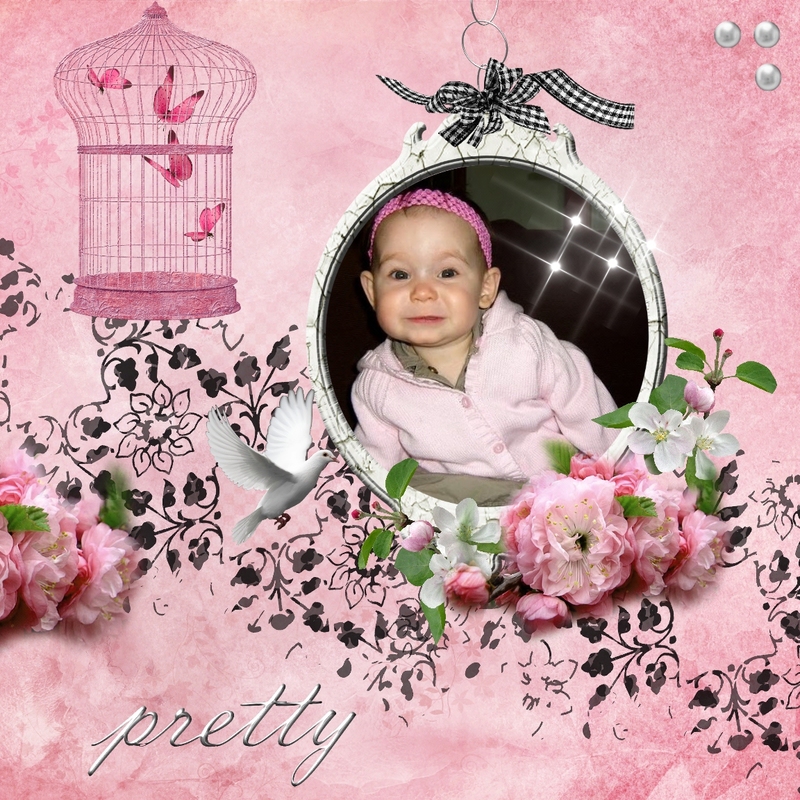 I could not resist using this picture of my Grand daughter on a scrap page. She is such a cutie. It took me a couple of hours to design the layout but I was so engrossed the time flew by. This is my DT piece for SYCN challenge 3 at Pin and Tack for November. 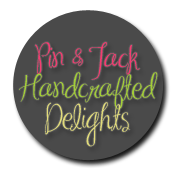 The theme is always "Anything goes" and the sponsor this month is Corrine who is donating a Micro Clothes Pin Banner Kit. There are very few challenge blogs for digi scrapping. On most you have to join a forum to get the rules to enter. I have entered my page into a few challenges listed below. http://anythingchallenge.blogspot.co.uk/ Anything goes/ Ends 11th Nov.
http://twistedtuesdaychallenges.blogspot.ca/ Anything goes/ Ends 4th Nov.
http://challenges4everybody.blogspot.co.uk/ Anything goes/ Ends 9th nov.
http://ladyanneschallenges.weebly.com/anything-goes.html Anything goes/ Ends 11th Nov.
http://mymumscraftshopchallenges.blogspot.co.uk/ Bold and bright/ Ends 6th Nov.
http://simplycreatechallenges.blogspot.co.uk/ Anything goes/ Ends 6th Nov.
A lovely l/o Shitley and great keepsake of your granddaughter. hi shirley, the time you spent was well worth it; it's a gorgeous layout and your little grand daughter is such a cutie! Beautiful LO! Your granddaughter is adorable!! Popped over from MIM for a closer look! This gorgeous Shirley, she is so adorable. Your layout is lovely. very pretty layout, thanks for joining Simply Create!!! Thanks for joining us at MMCS.